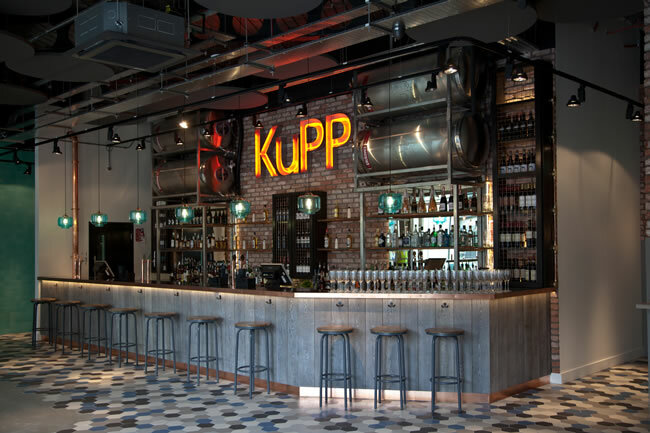 Situated on Paddington Canal Basin, KuPP's philosophy is “simple things, done just right.” The all-day dining menu, starting from breakfast through to the evening is designed for people to come together and enjoy together. 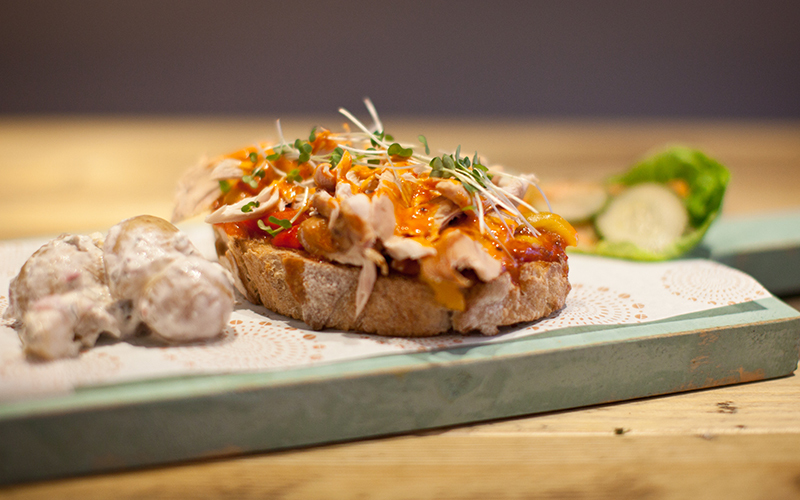 With quality produce, lovingly sourced with provenance at its heart. 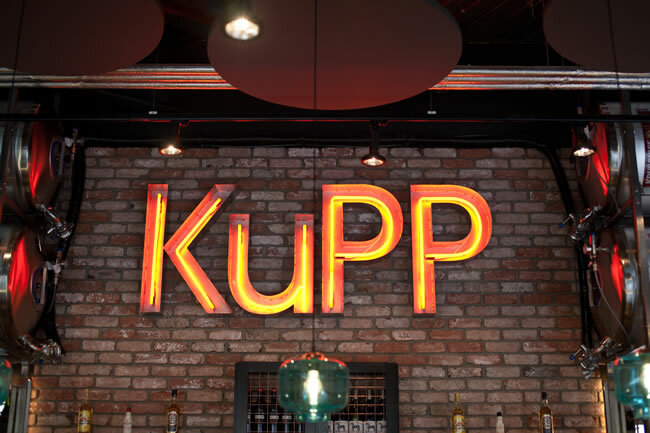 The simple, colourful and flavourful food focuses on some key Scandinavian ingredients served with a KuPP twist. 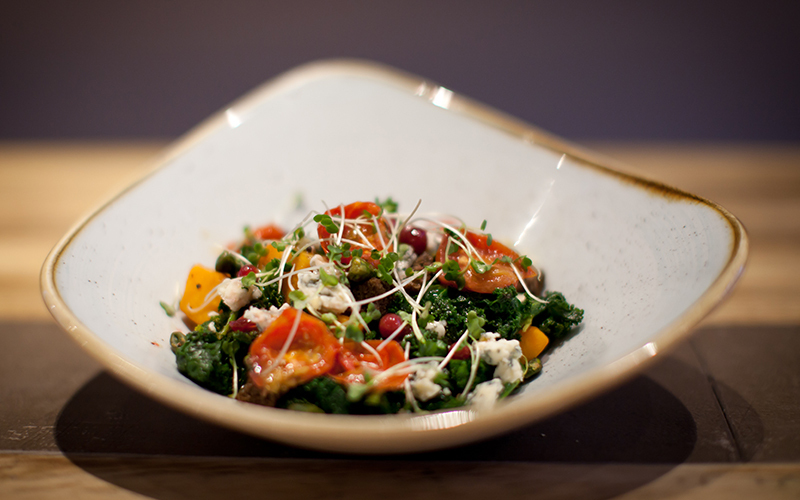 Many of the dishes are suitable for grazing and sharing.